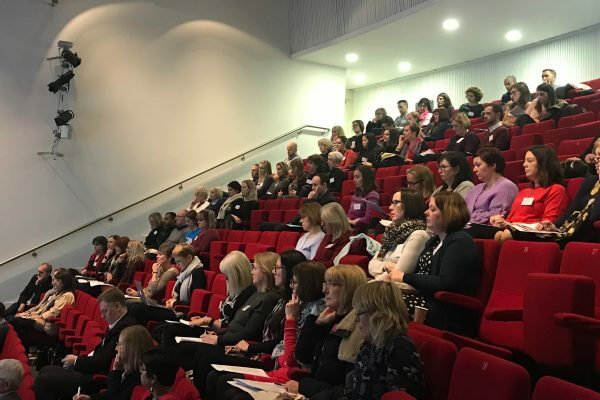 Nominations are being sought for a prestigious prize which honours the person who has made the most significant contribution to reducing the burden of cancer in Scotland. 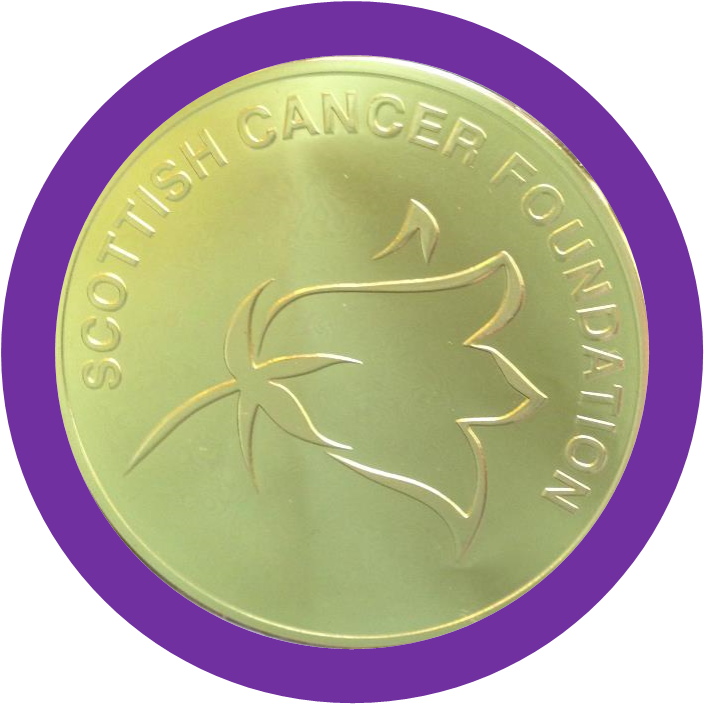 The Scottish Cancer Foundation is inviting applications for the 2017 prize which is open to anyone whose work has had a significant impact on cancer in Scotland. This can cover any area including cancer prevention, research, treatment or policy. Applicants do not need to be health professionals but must be living and working in Scotland. The prize is worth up to £10,000 and was first awarded in 2015 to Professor Tessa Holyoake, Director of the Paul O’Gorman Leukaemia Research Centre at the University of Glasgow. The work of the team she is leading is offering hope of new treatments for a condition which has already seen dramatic improvements in survival in recent years. Last year, the prize was awarded to Sheila Duffy, Chief Executive of ASH Scotland. The award will fund research to improve the help that can be given to people living in challenging circumstances (the poorest fifth of the population, those with a long-term disability, the unemployed, prisoners, and people with mental health issues). The research will focus on factors that lead people in these groups to smoke and the barriers they face to stopping. It is hoped this will fill gaps in our current knowledge and lead to more effective measures to help them. Nominations are being invited, with applicants being asked to write a short account of how the prize money will be used to further their work on cancer. The closing date is August 31st. The winner will also receive the Evans Forrest medal named in recognition of the founders of the Scottish Cancer Foundation, Professor John Evans and Professor Sir Patrick Forrest. 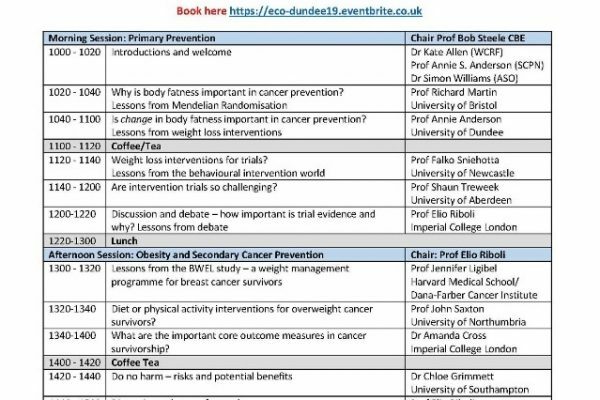 The prize will be awarded at the Scottish Cancer Conference later this year. The Foundation is grateful for the financial support for this award by the Grant Simpson Trust.